While Kareena Kapoor Khan was sweating it out in the gym, Taimur Ali Khan was seen in Bandra. Other Bollywood celebrities like Disha Patani, Ranbir Kapoor and Alia Bhatt were also out and about. Trust Taimur Ali Khan to make you go 'aww' with every photo. Kareena Kapoor Khan and Saif Ali Khan’s little one was recently clicked in Bandra. Taimur loves the presence of cameras around, and the paparazzi can’t seem to get enough of the star kid. 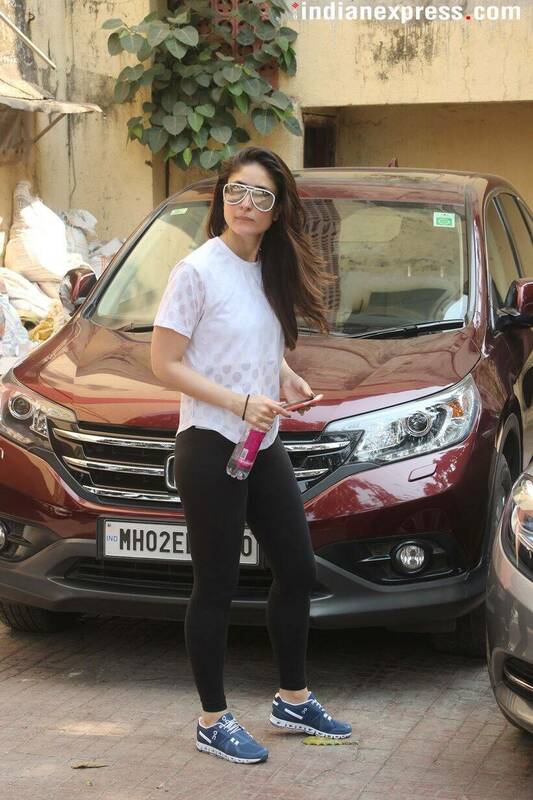 On the other hand, Kareena Kapoor Khan was spotted outside her gym. The actor has shed all the extra kilos she had gained during her pregnancy. With her perfectly sculpted body, she is surely giving us fitness goals. Harshvardhan Rane attended Paltan wrap-up party in style. He was seen showing off his muscular body while posing on his bike. JP Dutta and his daughter were also part of the wrap-up party. 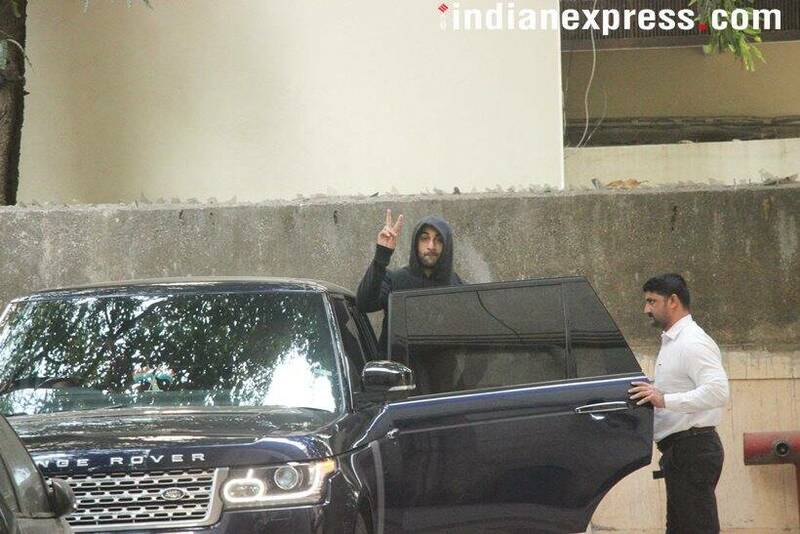 Our shutterbug caught Ranbir Kapoor and Alia Bhatt walking out of a dance studio. The actors are prepping for Brahmastra. Disha Patani was spotted in Bandra.